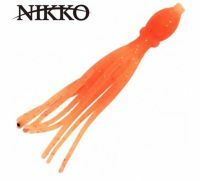 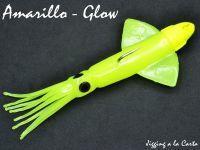 Our selection of fresh water fishing lures. 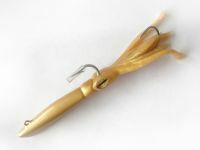 Our trout lure selection for trolling. 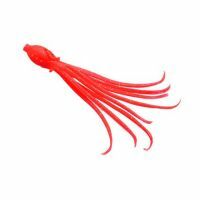 Our spinning lure selection for trout.